Song Of Style Is Here! 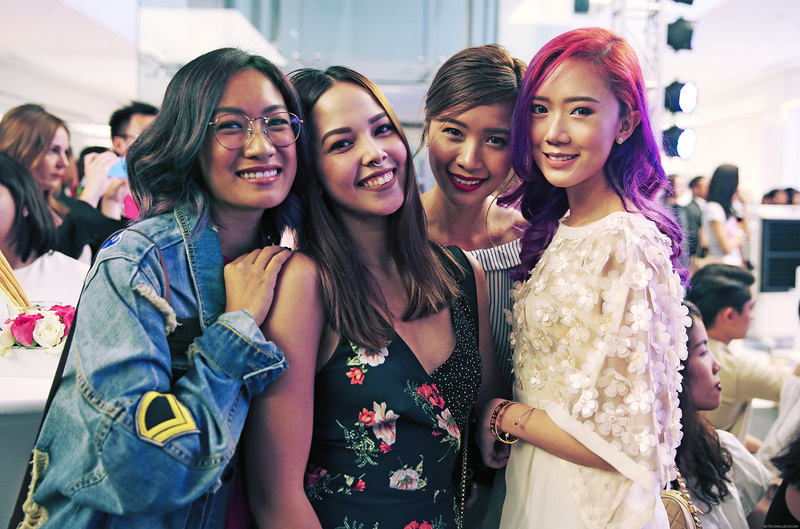 So this just happened, Aimee Song of Song Of Style actually flew to the Philippines and breathed the same as air as me–all thanks to SM Makati! I’m sure you all know who she is. The famous LA-based fashion blogger is one of THE originals. She’s been blogging since 2008 and has since garnered millions of followers all over the world, myself included. 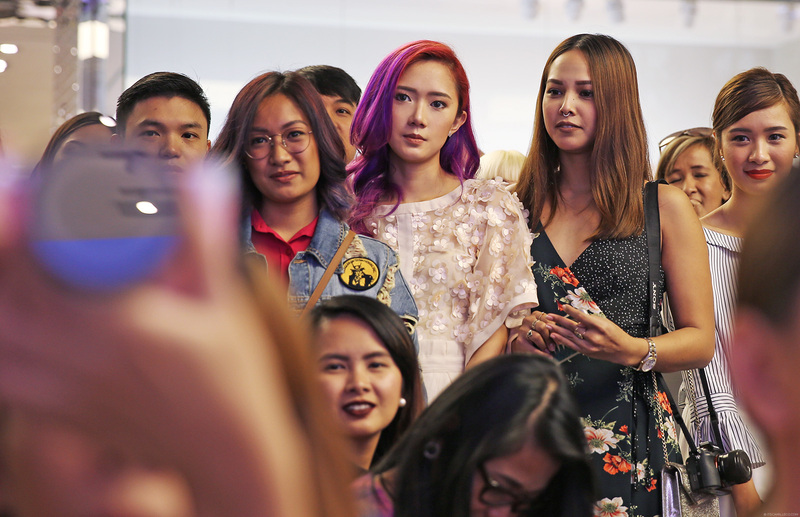 I find her style aspirational yet relatable at the same time, which is why I’m so excited to see what’s next now that she has just been launched as SM Makati’s newest ambassador. It’s even easier to cop her fun and laidback style now, you guys! I mean, SM Makati is just here! Gaaaaah! During the launch, we actually got a glimpse of a few pieces from SM Makati that got Aimee’s stamp of approval. They were classic Aimee–fun, feminine and easygoing. She also answered a bunch of questions about her style, career and more, all of which we took to heart. The highlight of the event though was when we were invited by SM officials to meet her for a quick few minutes. Thank you SM Makati for making this possible! Our fangirl hearts have melted. Now, how to recover? 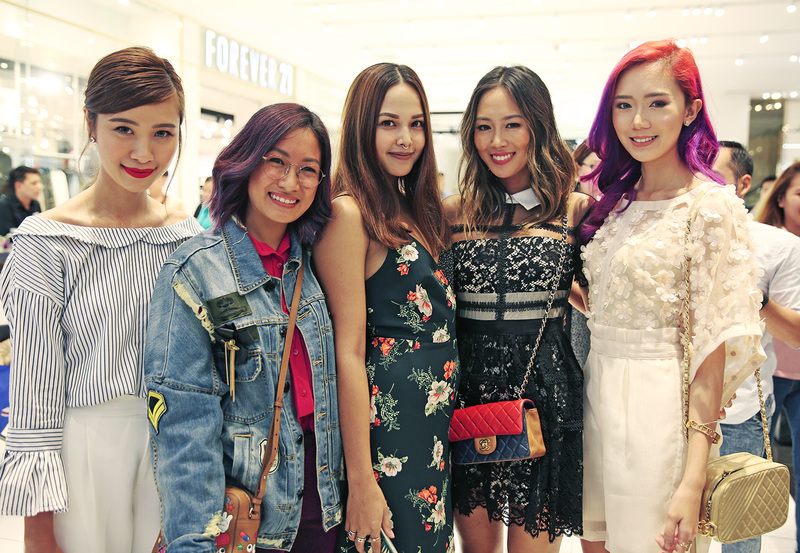 favorite bloggers in one photo!that’s so cool!your hair!lovee! Awwwww at least you met Aimee! Oh no! Hopefully she’ll be bck! Thank you for sharing! Fabulous pictures! You guys plus Aimee in one room. I would have just died! Figuratively of course. Haha! Haha! Thanks Anne! No one die! Question lang ate, how to achieve bigger photos just like your blog? Huhu! Been searching forums about it. Hope you can give me answer. Thank you so much po. I’m sure you guys had a lot of fun..Aimee Song, she’s so beautiful(that might be an understatement) and she’s so cheerful..(she smiles in all of the photos)..I bet she’s really nice..I love her hair too..
You’re so lucky Miss Camille and your friends to be able to meet her..
Wow! it gives me goosebumpssss! Aimee is <3 <3 <3!! Aww you guys got to meet her! So lucky! Haha I live in LA and run around in the same city as Aimee, but I’ve yet to ever see her (so sad :( ) Hahaha loving all of these fun photos, Camille! Nakakatuwa naman tignan yung 6th photo! Imagined? Lahat ng idol ko naging isang fan? Hahaha! And super serious ha? Hehehe! I can totally see myself whenever I’m in BU! Super sayang though wasn’t able to drop by at SM Makati during that time….THE AIMEE SONG!!! Iyak na Lang ako huhuhu!